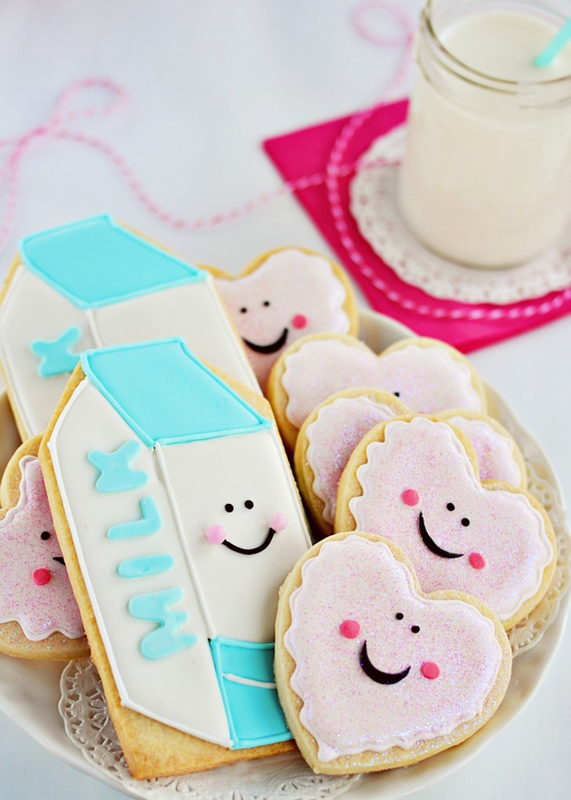 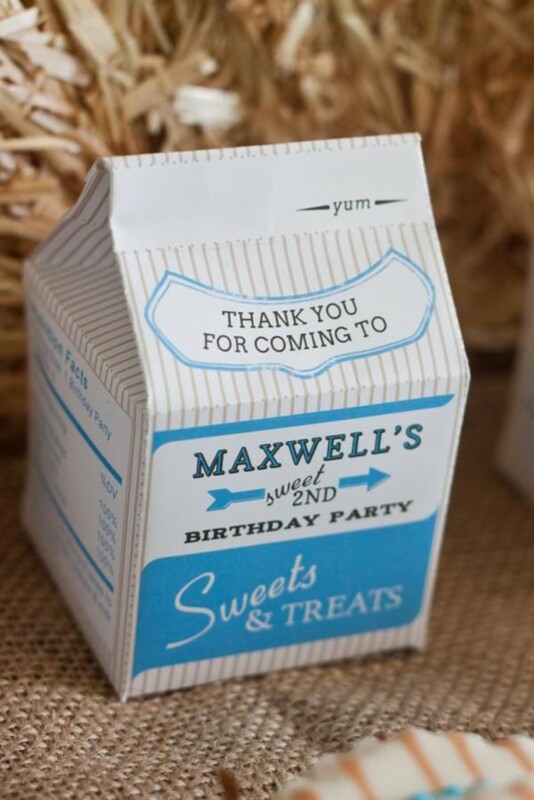 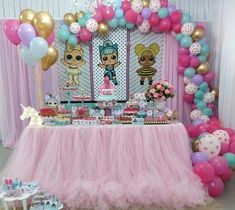 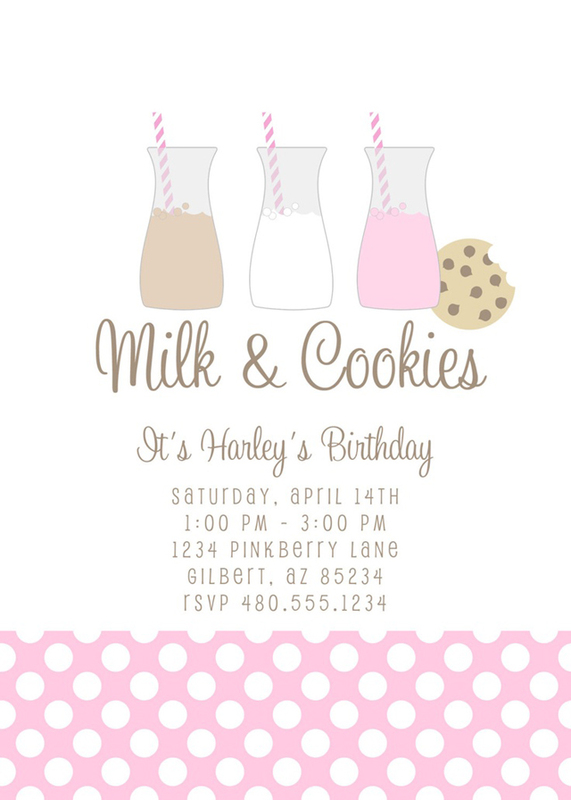 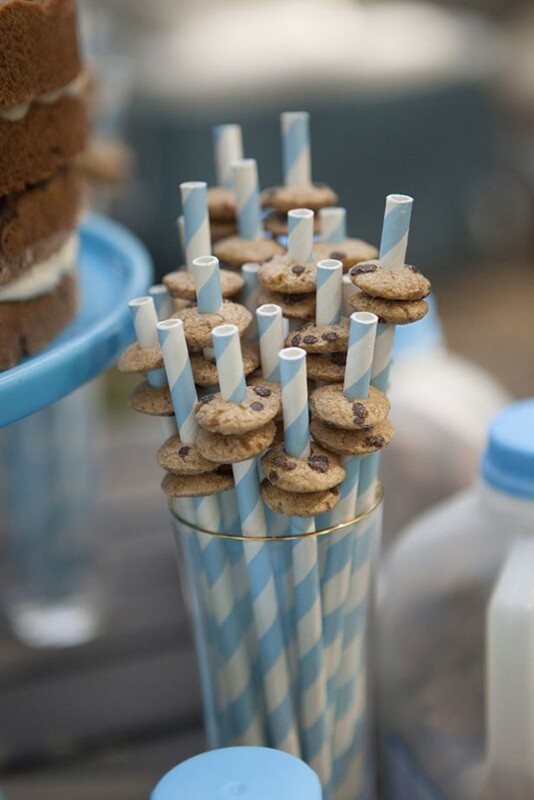 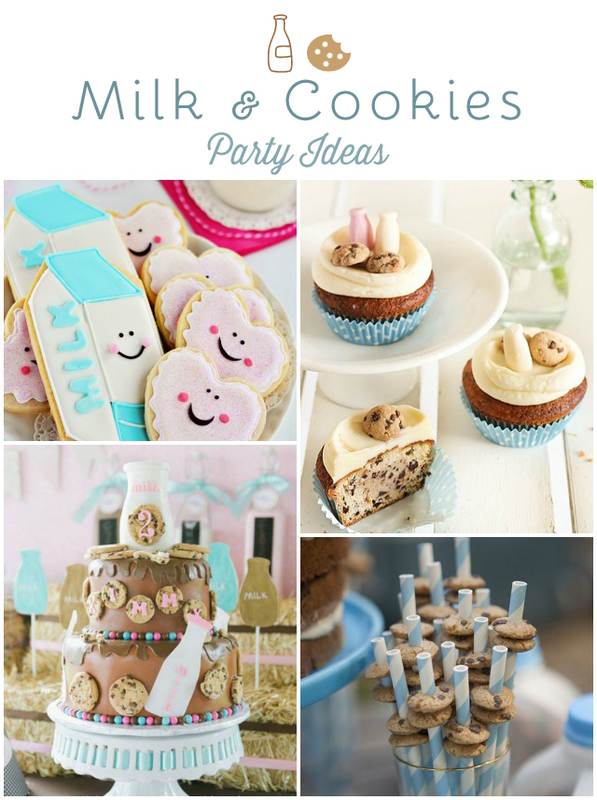 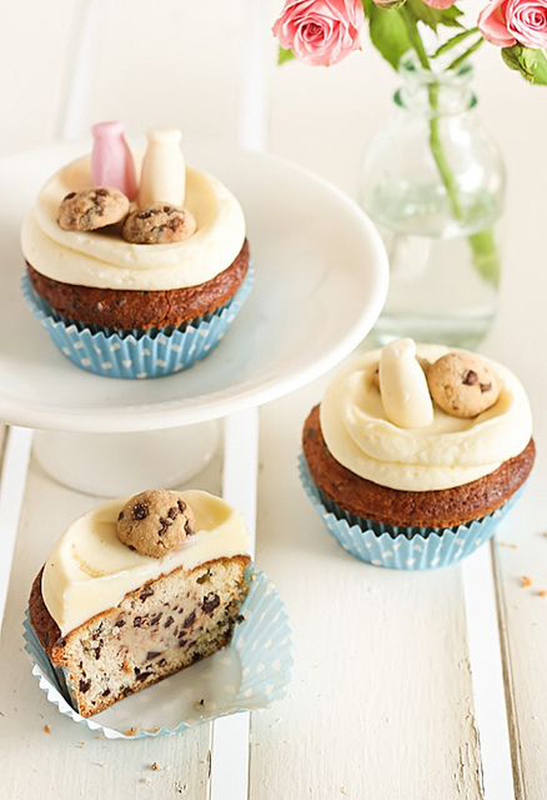 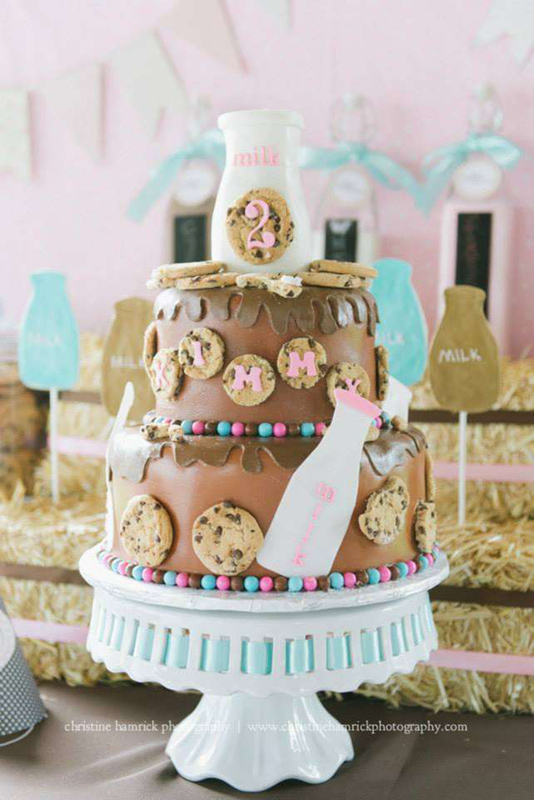 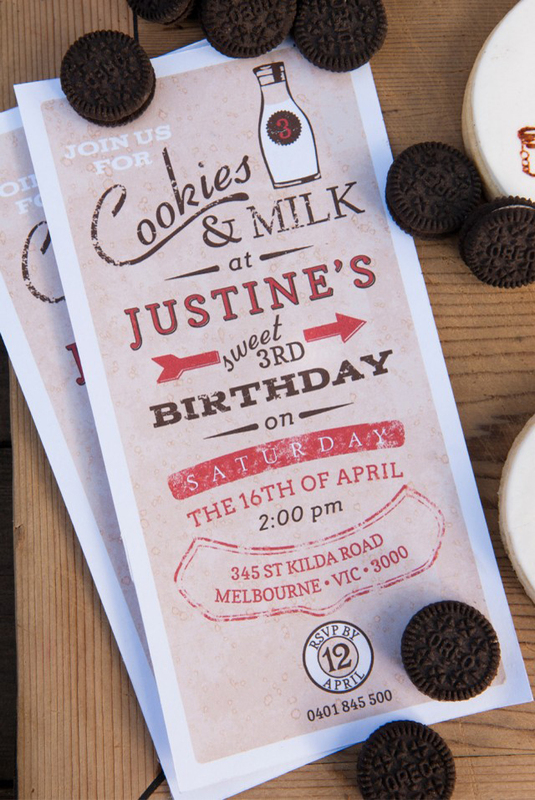 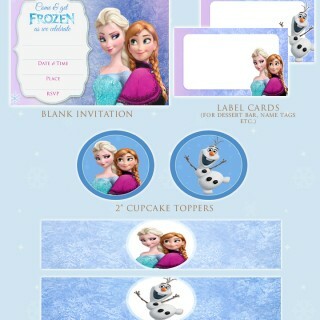 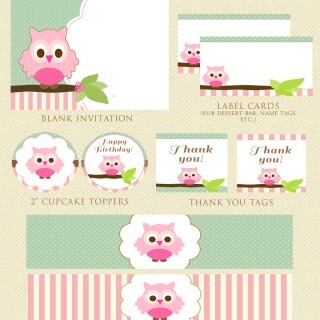 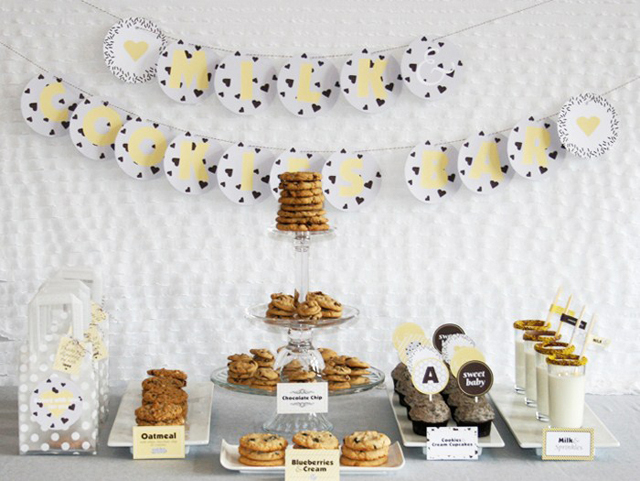 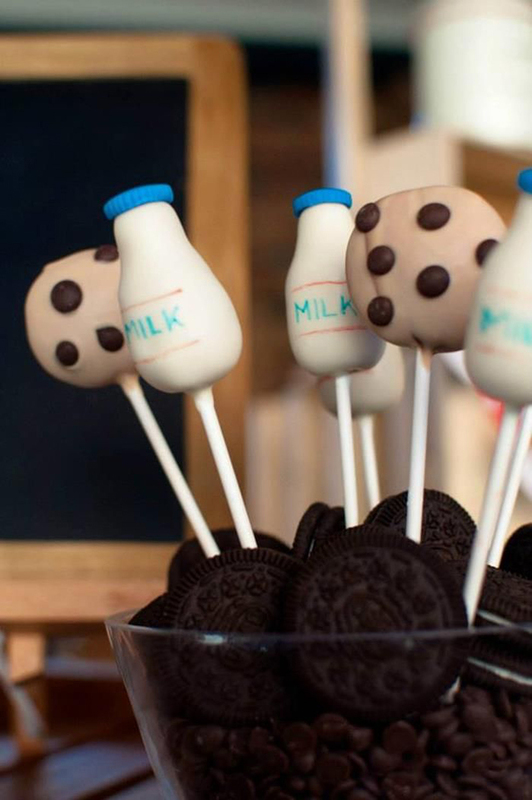 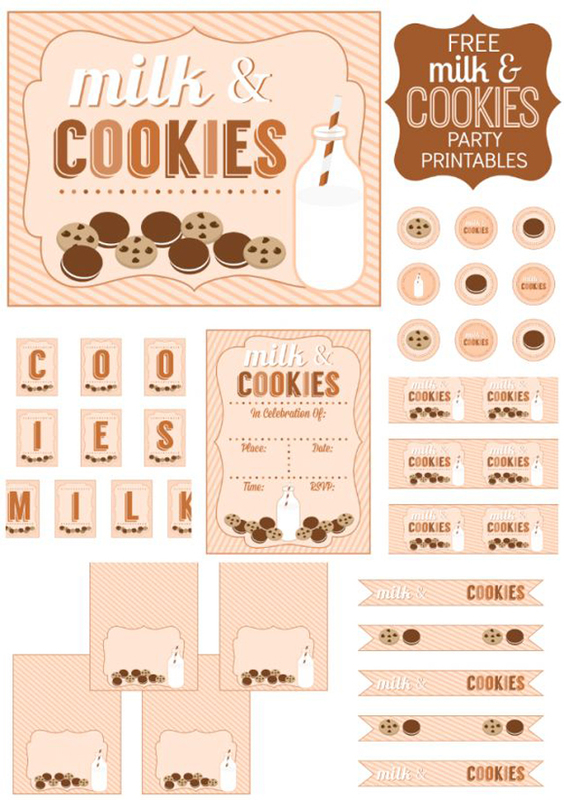 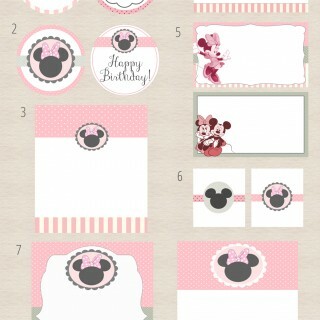 Milk and Cookies party theme is a very popular choice for baby showers and first birthday parties. 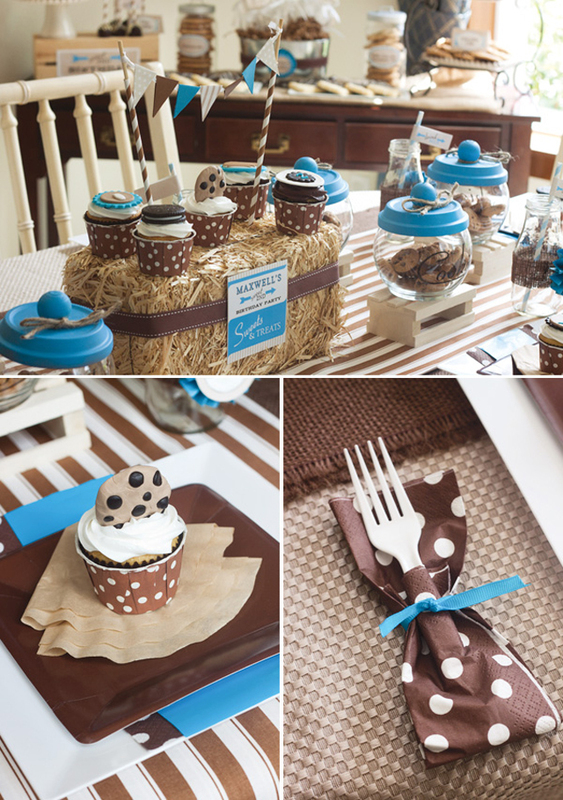 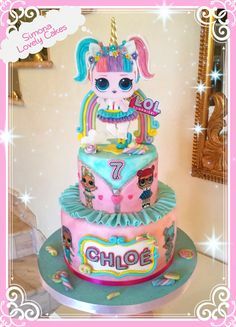 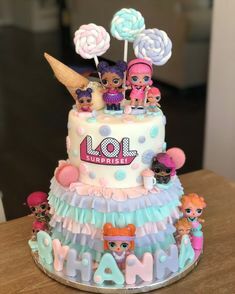 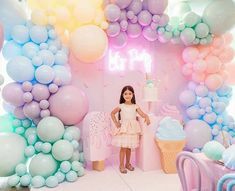 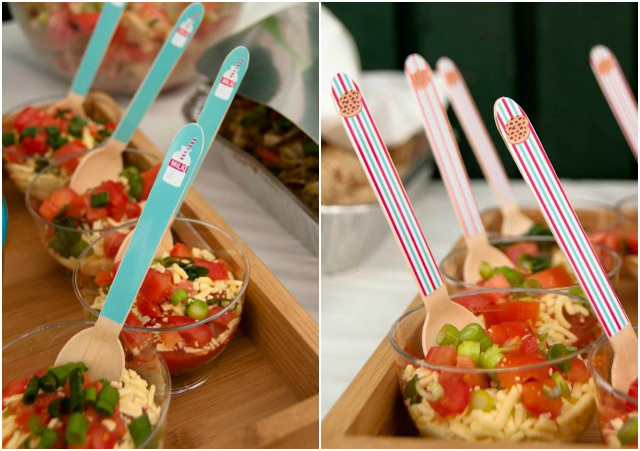 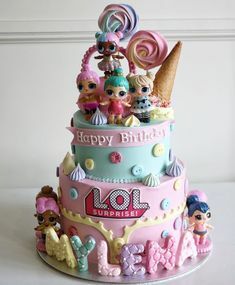 Depending on the color scheme, this party theme can be for a girl’s party or a boy’s party. 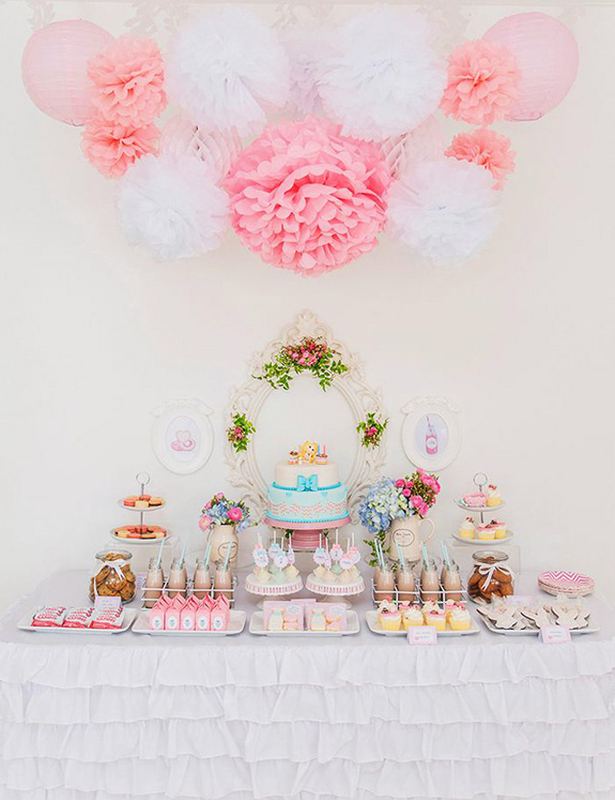 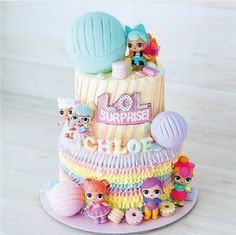 Choose gender neutral colors such as yellow, orange, or green and it will be perfect for a baby shower or a gender reveal party.